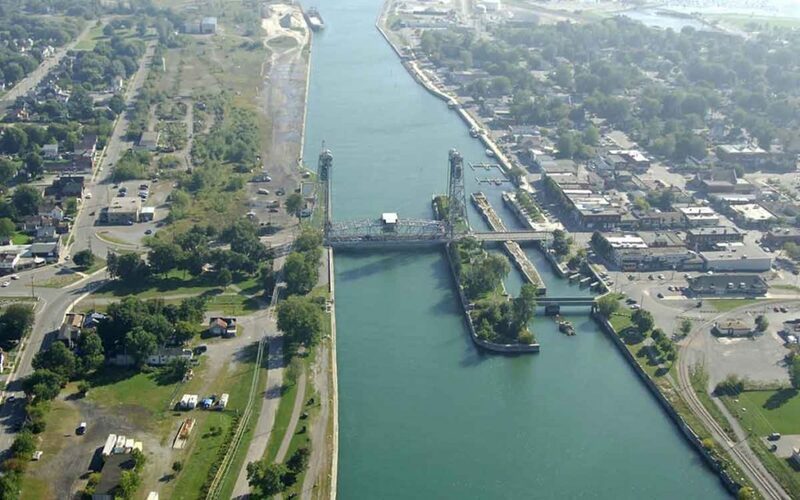 The South Niagara Chambers of Commerce, consisting of Niagara Falls, Welland, Fort Erie and Port Colborne, along with the west Niagara Chambers of Commerce and the Niagara Centre Board of Trade have recently released a survey on the topic of governance review. The group totals about 4,000 Niagara businesses. This is the latest in several surveys available for residents of Niagara to participate in, however, it’s the first survey primarily focused on what business owners would like to see as a result of a governance shake up. 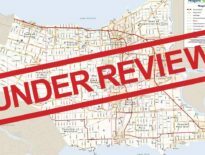 The province, Greater Niagara Chamber of Commerce (GNCC) and various municipalities have all completed or have surveys currently available for the public to complete. The GNCC survey results are in and are now posted on their website. Their findings indicate that overwhelmingly Niagara residents feel a strong desire for governance reform (76% in favour), fewer politicians and faster decision making. Although some have tried to make the argument that more elected officials is a good thing for democracy and provides greater access to elected representatives, those who take the GNCC survey clearly stated that access to their councilor was not a priority in the least. 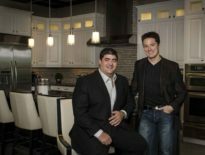 The southern tier chambers’ survey consists of just two questions. The first asks participants to select their preferred model of governance and are given a choice of four variations: status quo; one municipality; three or four municipalities (no regional government); or seven municipalities (with a regional government). The four options are ones that are most talked about and presumably have the best chances of being preferred by the government. The second question asks business owners what their preferred outcomes would be as a result of governance change. The Chambers want to know if businesses prefer fewer politicians, less red tape, lower taxes, smaller public service bureaucracy and improved infrastructure. The Ontario government is reviewing governance models and service delivery functions of eight regional municipalities and Simcoe County. The Minister of Municipal Affairs and Housing has appointed two special advisors to help with the review, Ken Seiling and Michael Fenn. Currently the advisors’ recommendations will be submitted to the Minister in early summer 2019. The deadline for the South Niagara Chambers survey is April 11. Once the results are in and tabulated they will be shared publicly and sent to the provincial government. Local	Is One City of Niagara the right solution?